WASHINGTON — Peg Perego recalled hundreds of thousands of strollers Tuesday because children can become trapped and strangled between trays on them. One death has already been reported. 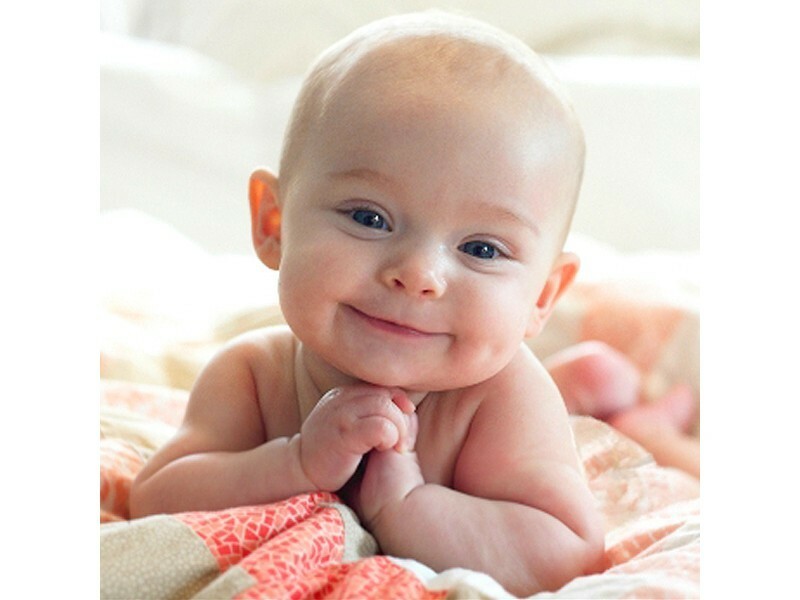 A six-month-old boy from Tarzana, Calif. died of strangulation in a stroller in 2004, while a seven-month-old girl from New York was nearly strangled in 2006, according to Peg Perego USA Inc. The company said entrapment and strangulation can take place, particularly among those younger than a year old, when the child is not harnessed into the stroller. If unharnessed, children can pass through the opening between the tray and the seat bottom and the child’s neck and head can become trapped by the tray. Peg Perego is recalling approximately 223,000 strollers, which include Venezia and Pliko-P3 strollers in various colors, made between January 2004 and September 2007. 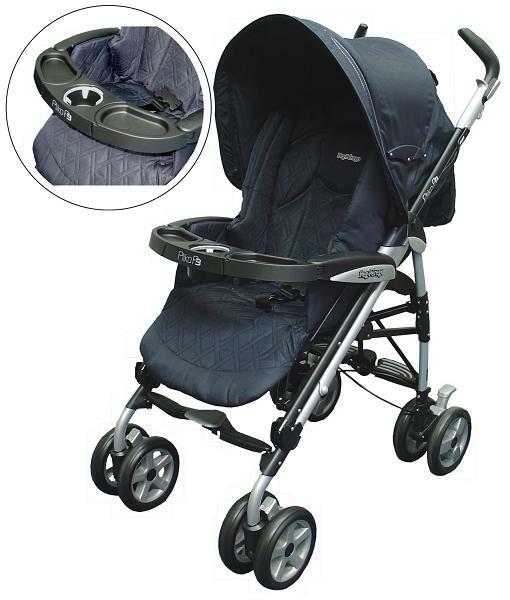 Only strollers with a child tray and one cup holder are part of the recall. Strollers with a bumper bar in front of the child or a tray with two cup holders are not included in this recall. 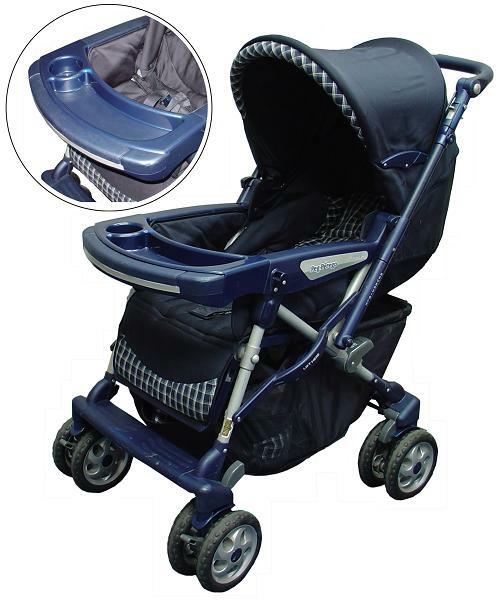 The company said the strollers were made before a voluntary industry standard was implemented in January 2008 that addresses the height of the opening between the stroller’s tray and the seat bottom. The voluntary standard requires larger stroller openings that prevent infant entrapment and strangulation hazards. The model number is located on a white label on the back of the Pliko P-3’s stroller seat and on the Venezia stroller’s footboard. “Peg Perego” and “Venezia” or “Pliko-P3” are printed on the side of the strollers. Separately, Kolcraft Enterprises Inc. is recalling some strollers due to potential falling and choking hazards. The company is recalling about 5,600 of the Contours Options LT double strollers with model number ZT012 sold between February and July. However, no injuries have been reported. The front wheel assembly can break, which could lead to a child falling out of the stroller. And the nuts that hold the stroller’s basket support screws in place can detach on strollers made in January and February. The detached nuts are a potential choking hazard. Kolcraft has received six reports of front caster wheels breaking and two reports of the basket’s support screws and nuts detaching. The model number and date the stroller was made can be found on a label on the stroller’s rear leg. The strollers were involved in the recall include those in black with red canopies and accents and those in gray with yellow canopies and accents. The strollers have one mesh basket below the two seats. The strollers were sold for about $250 in Burlington Coat Factory stores, at juvenile product specialty stores and on the websites of Amazon, Target and other retailers. Strollers with one cup holder in the child tray (photos below) are included in this recall.